Figeac to Cahors through the beautiful Célé Valley. Beautiful medieval towns and villages. Charming scenery. The famed pilgrim’s route of St James of Compostela was in fact many routes, taking into account the fact that pilgrims were travelling from different parts of Europe. This section is what is called in France a ‘variante’ , or alternative route, that was used by pilgrims between Conques and Cahors. It takes you through beautiful medieval towns, past shrines and churches, all set in gorgeous countryside along the river Cele. Accommodation for 7 nights in a mixture of 2 and 3 star hotels and chambres d’hôtes with private bathrooms. Dinners are set menus – supplement payable locally for a la carte menu. local ‘taxe de sejour’, a small tax (about 1 euro per day) that is not always applied. 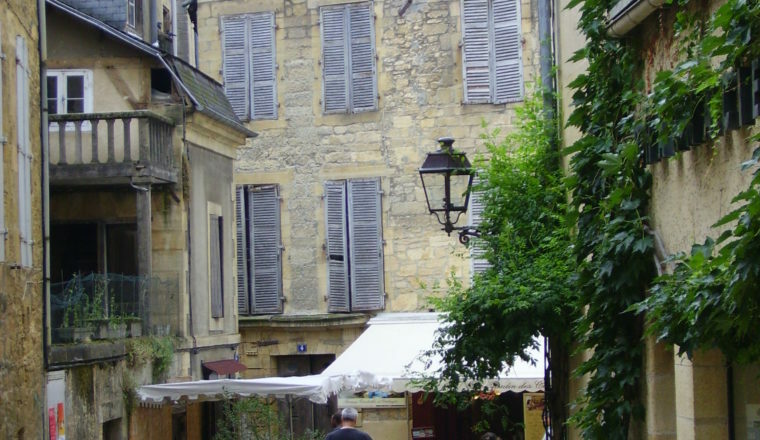 Arrive Figeac, a charming town with handsome medieval centre. Day 2: Figeac to Espagnac. Day 3: Espagnac to Marcilhac. Day 4: Marcilhac to Cabrerets. Day 5: Cabrerets to Saint Cirq-Lapopie. Day 6: Saint-Cirq to Vers. 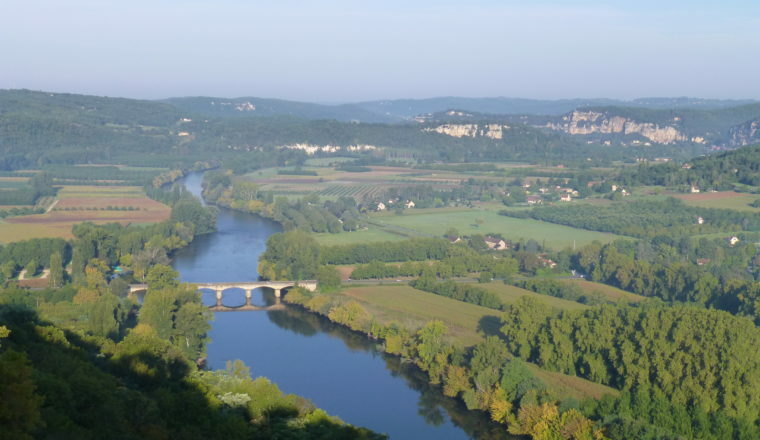 Day 7: Vers to Cahors. 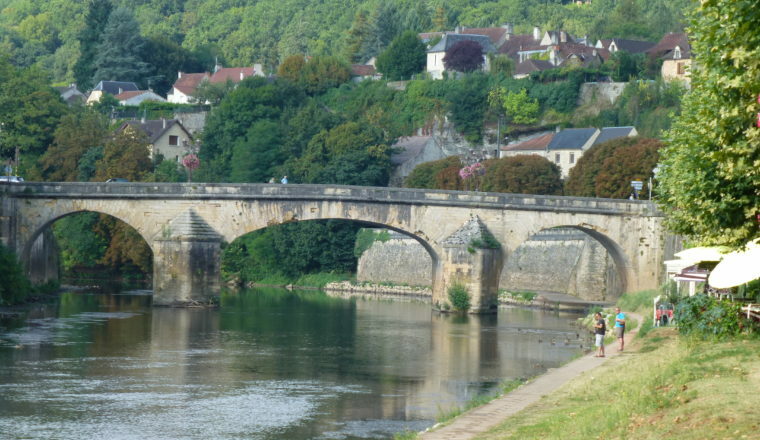 Figeac Hôtel les Bains** – Lovely hotel situated on the banks of the River Cele. Les Anons du Célé, Espagnac Ste Eulalie – Charming chambre d’hôtes in the village. La ferme (farm) de Cazals, Marcilhac – The chambre d’hôtes is located in a working farm. Saint Cirq Lapopie Hôtel Le Saint Cirq*** – with swimming pool.